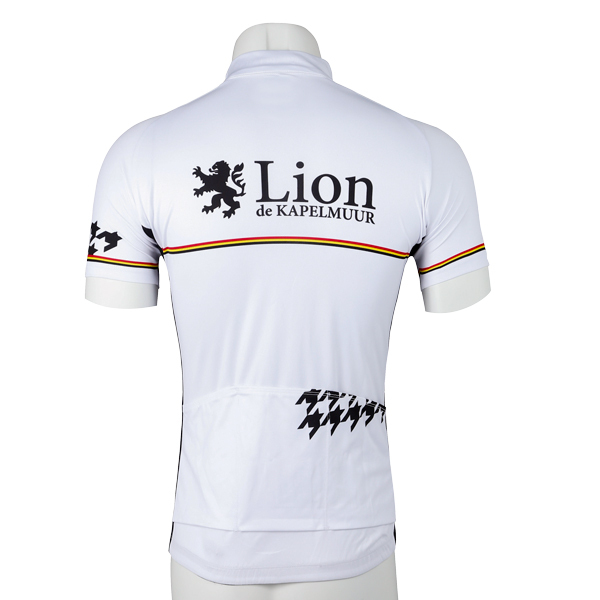 Lion de KAPELMUUR series entry model Short Sleeve jersey. 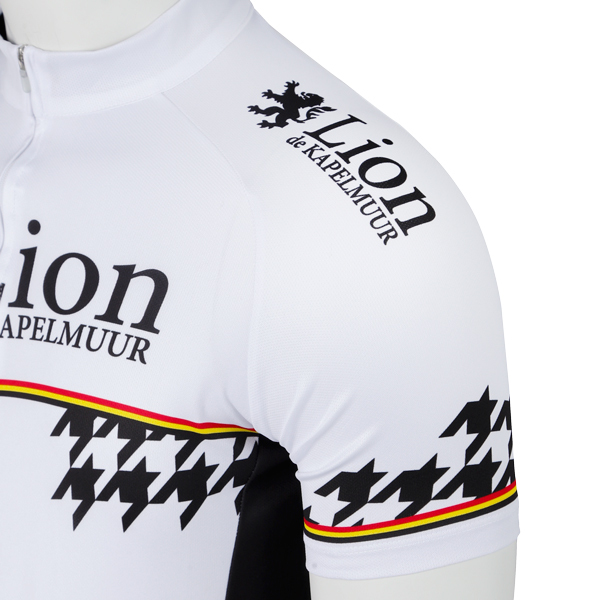 KAPELMUUR's identical one point houndstooth on a simple and chic background. 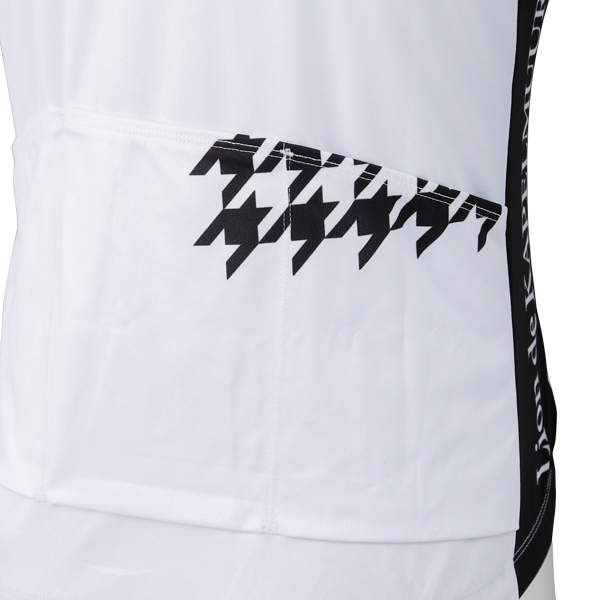 Its simple design matches with any type of clothes. 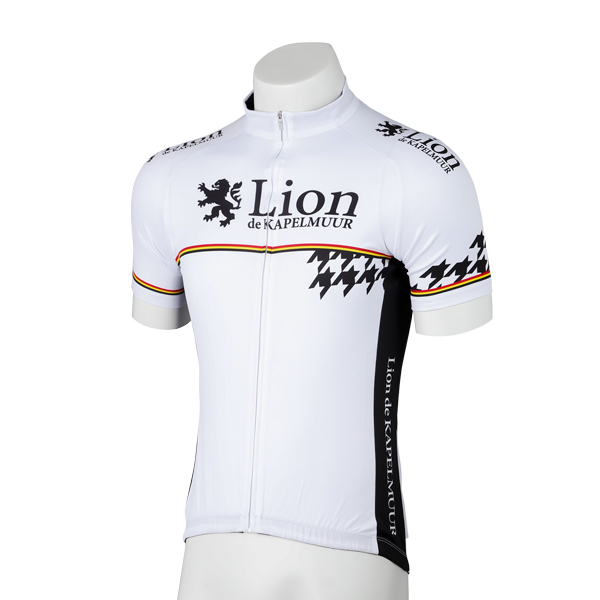 Its ergonomic cut with full-length front zipper helps you achieve an aerodynamic riding stance. Stand-up collar for better control of body temperature. 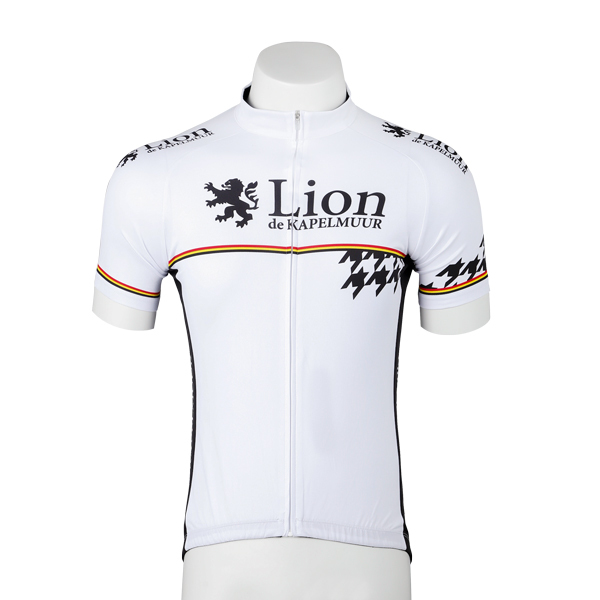 Sweat-Absorbent and Quick-Dry material offers you a comfortable fit. Anti-slip silicon rubber hem for better fit and to prevent slipping under any circumstances.